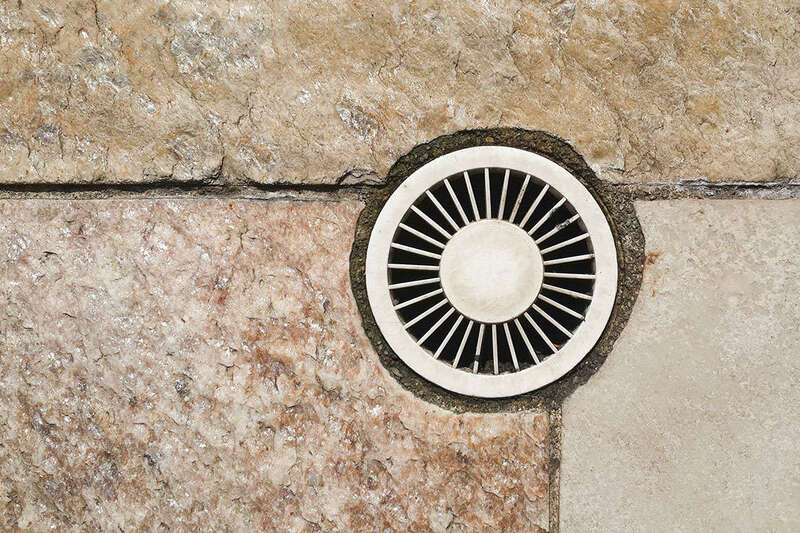 The U.S. Consumer Product Safety Commission has announced a recall of approximately one million pool and in-ground spa drain covers. The spa and pool drain cover recall was issued because the covers were incorrectly rated to handle the flow of water through the cover and may pose an entrapment hazard to swimmers and bathers. The CPSC has urged public pools with affected covers to close until the covers can be replaced, while private pool owners are advised to contact the manufacturer of their drain covers. Pool owners and consumers are advised to visit the CSPC website to access model numbers affected by the pool and spa drain cover recall. Without proper covers, pool and spa drains may act as a vacuum, allowing swimmers, typically children, to become trapped underwater by the suction of the drains. Though our attorneys are no longer taking claims for this class action case, if you or a loved one was injured due to a defective product, our attorneys may be able to help.